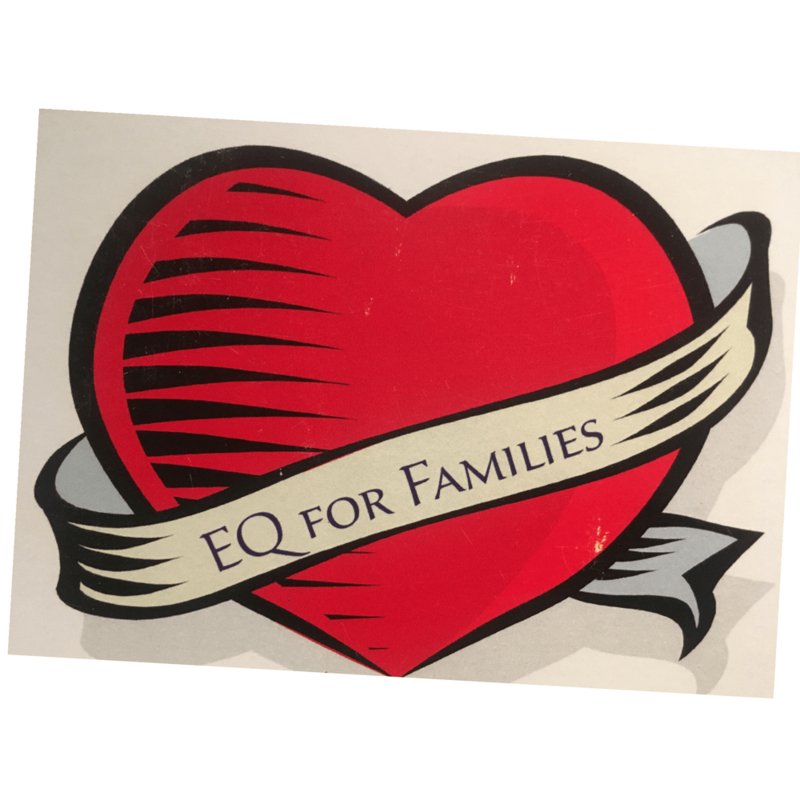 Go deep as a Certified EQ Practitioner. 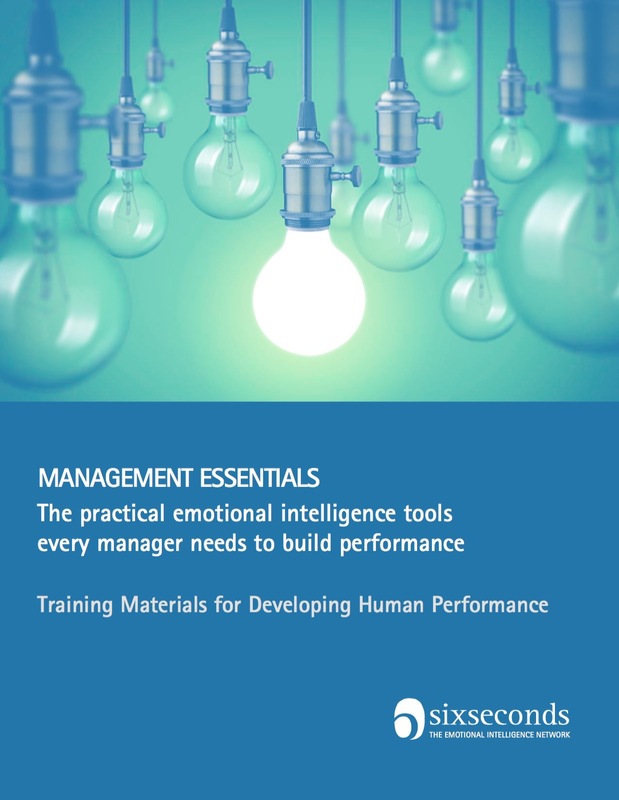 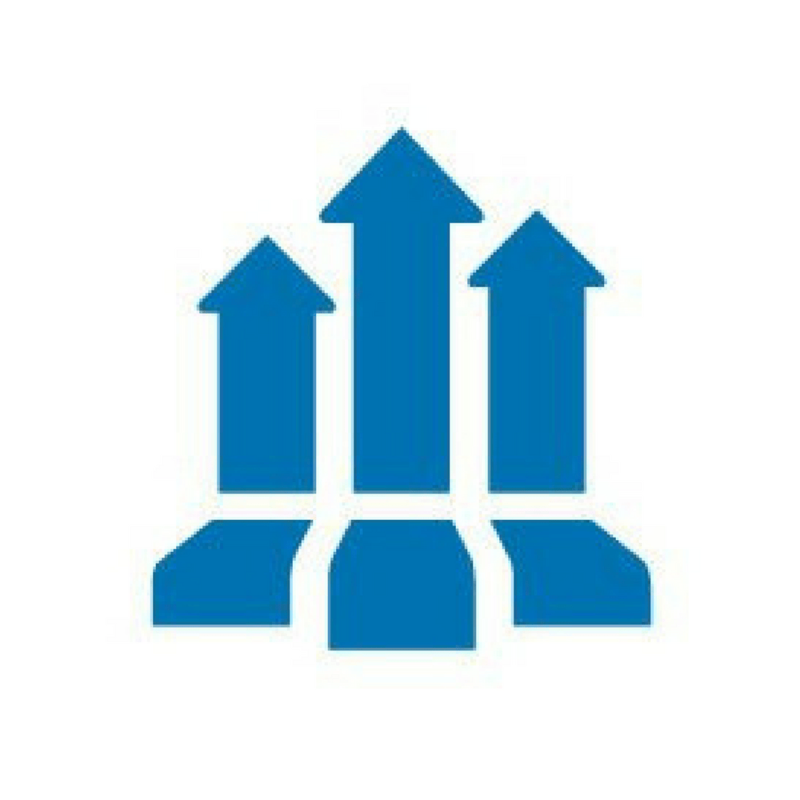 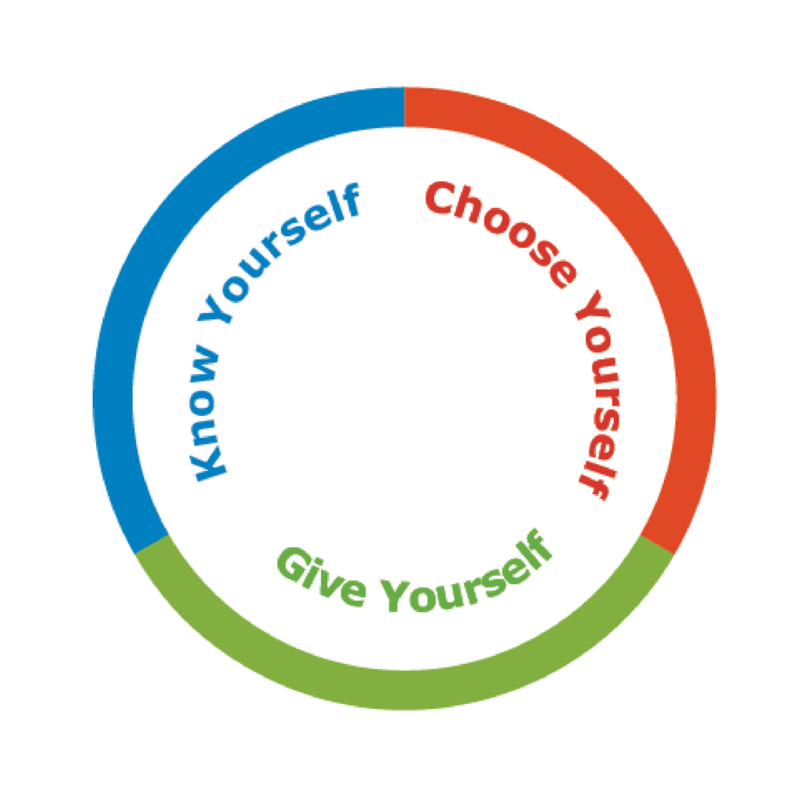 Develop the expertise to weave emotional intelligence into your L&D practice, and your life. 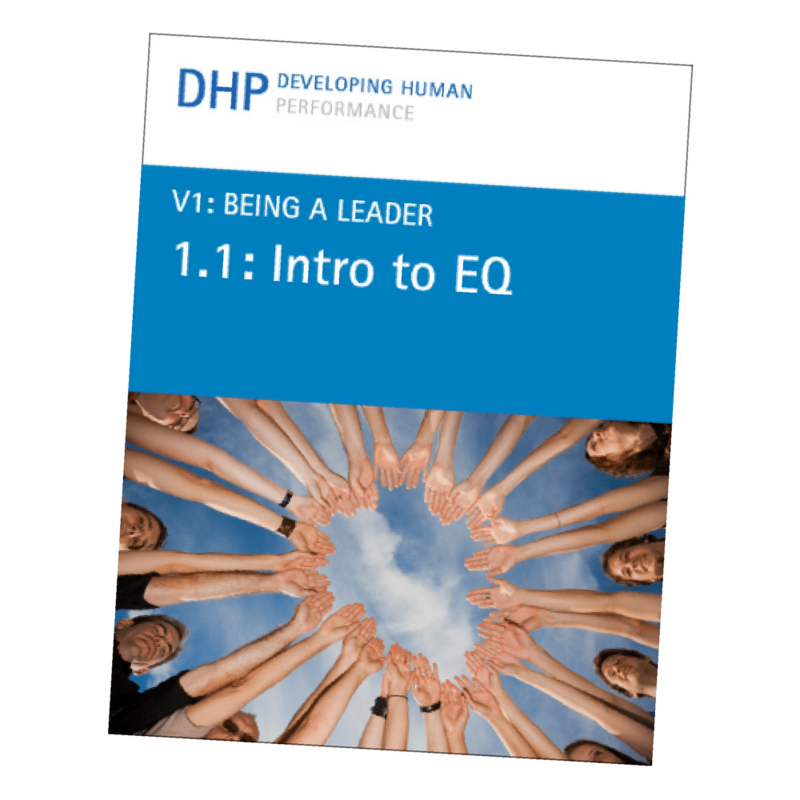 License to access an extensive set of L&D resources to practice and teach emotional intelligence, and.or to weave it into other programs.